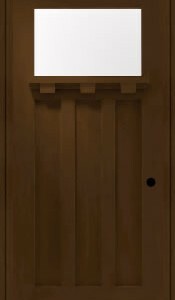 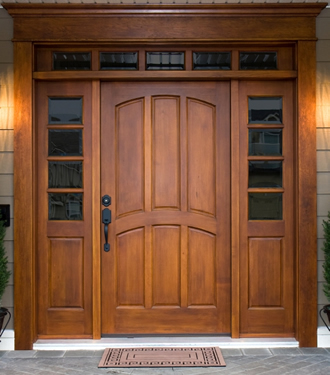 Entry doors are the focal point of all house. 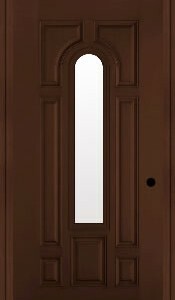 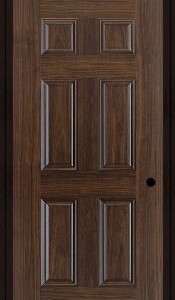 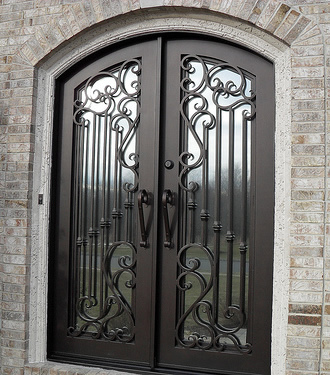 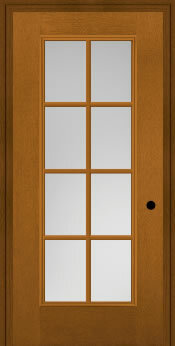 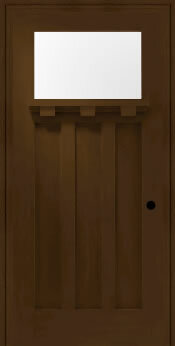 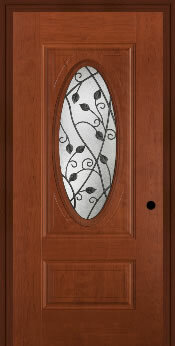 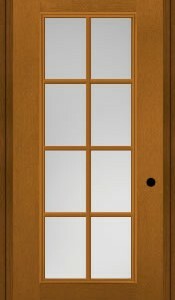 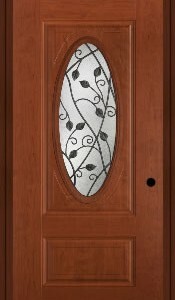 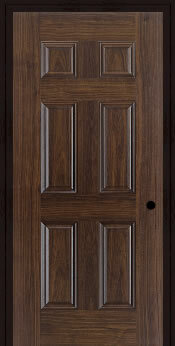 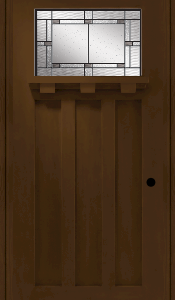 We carry a large variety of styles in metal, wood and fiberglass doors. 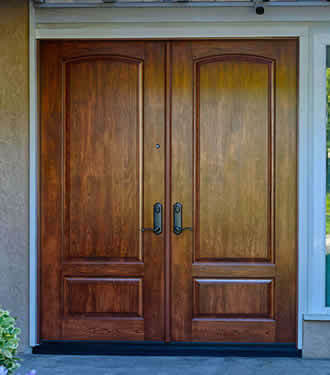 Whether building a cozy cottage, Arts & Crafts wonder, modern marvel, or luxury villa, we can help get the best fit for your house! 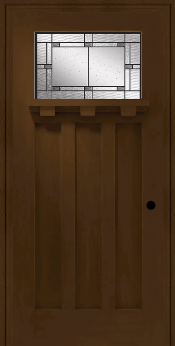 Our entry systems and exterior pre-hung units for latest homes are NAFS (North American Fenestration Standard) compliant, indicating the top quality and safety standards.